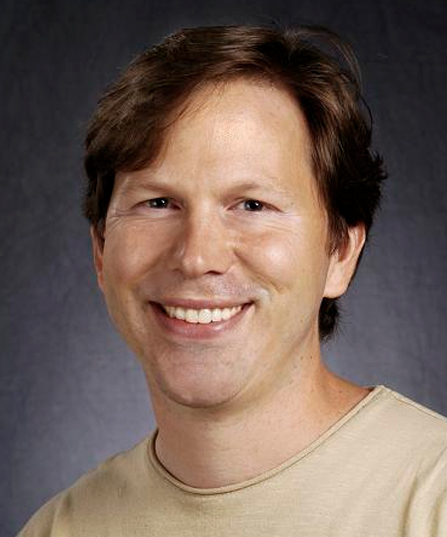 Stefan Savage is a professor at UC San Diego’s Department of Computer Science and Engineering and an affiliated faculty member at the School. Savage's research interests lie at the intersection of distributed systems, networking, and computer security, with a current focus on embedded security and the economics of cybercrime. He currently serves as director of UC San Diego's Center for Network Systems (CNS) and as co-director for the Cooperative Center for Internet Epidemiology and Defenses (CCIED), a joint effort between UC San Diego and the International Computer Science Institute. For more information, please visit Stefan Savage's personal site.